SMM Buzz: PLM Interconnected With Social Networking Sites Works Wonder For Your Business!!! 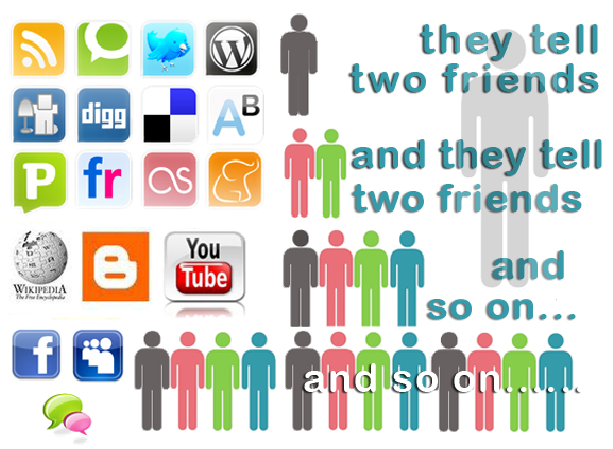 PLM Interconnected With Social Networking Sites Works Wonder For Your Business!!! With the help of CRM you can manage communication and interaction with customers, your suppliers with SCM, your resource within the ERP, and planning with SDLC. 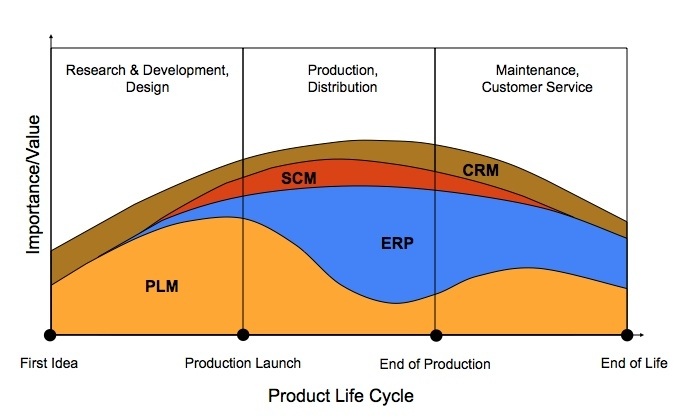 Moreover, one should also develop, describe manage and communicate information about their products with the help of product lifecycle management. You can also adopt the cloud-based PLM to deliver a new approach to product lifecycle management. Cloud based PLM helps the companies to capture, manage, and improve the product manufacture. As it is easy to use, cost effective, companies of all sizes can adopt this management. From the small companies eager to deploy PLM for the first time to large enterprises, which have become disappointed by traditional PLM, can adopt this, because as we know the complexities and high cost assisted with traditional PLM implementations. In this digital era all are interconnected with social networking sites, now consumer is courageously giving his views about the product and services online. What could be the best way to reach them rather than social networking sites? Facebook likes, tweets, YouTube videos, blogs, pins and countless other web applications are encouraging, influencing the people to purchase a product all across the globe. Social networking sites have become powerful weapons for marketers to reach their end users, and to have direct conversation to know what exactly they want from your company. SMM will be the best way if you integrate it with your Product Lifecycle Management (PLM). As we all know, companies need to invest lot of money and time in developing a product, but in many cases after all the effort also the product will not reach the customer satisfaction and the product will be the big failure. Now, with the advent of social media, such cases can be reduced as companies can develop successful products by using direct feedback from the customers through social networking sites. Social Networking sites not only provide the information about the new products and services to the customers but also get direct feedback from the end users. So, one can easily share their business services online that too at free of cost. Companies can easily analyze reviews, comments and can understand the customer needs. Social Networking sites directly give the platform to connect your customers. Many companies are applying these strategies to improve their business interaction. As social media approach is entirely different approach from traditional business approaches, but it is very useful compare to any other management techniques. This is people centric. You need put considerable time and effort to develop contacts and links. Social networking sites build the relationship with prospects and customers and also aid in product development and market research.